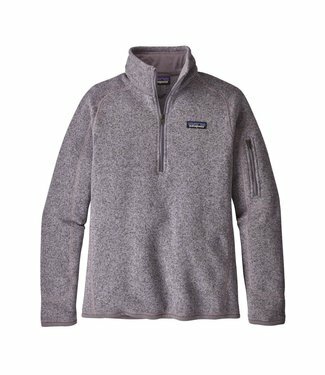 Cap 'er off with the same tried-and-true durability that's b..
A Patagonia classic for boys in a warm, double-..
Beautiful designed and fine made full zip jacket with fuzzy .. 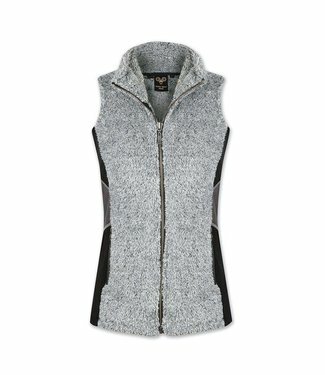 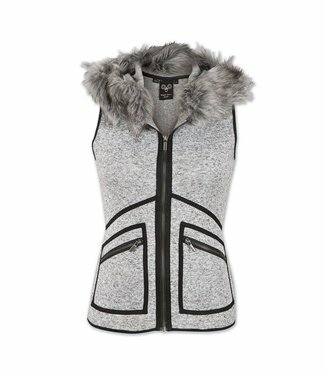 This casual vest made with super stretchy material and fuzzy..
Soft fleece lined slim fit vest with beautiful faux fur hood.. 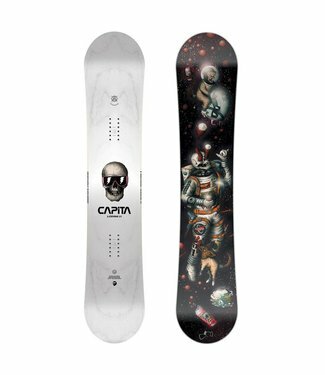 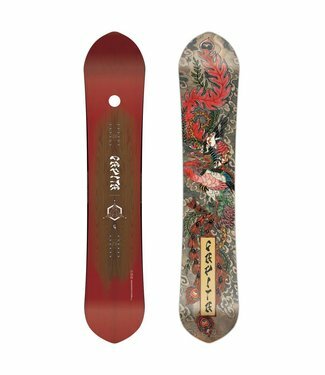 When you've found your rhythm on the mountain, there's hardl..
Strap up with a board that lets you focus on riding just abo.. 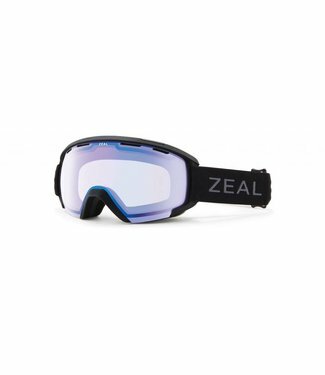 Lens: Sky Blue Mirror - Optimum Clear + B.. 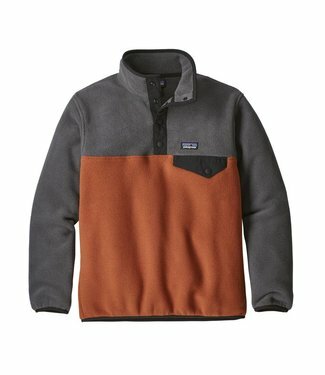 This knitted, cross-dye pullover sweater combines .. 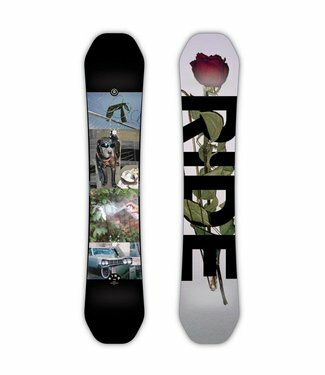 Complete with a soft, forgiving flex and predictable, shock-.. 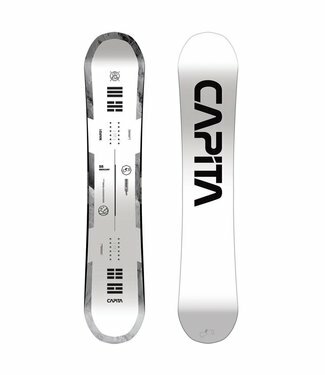 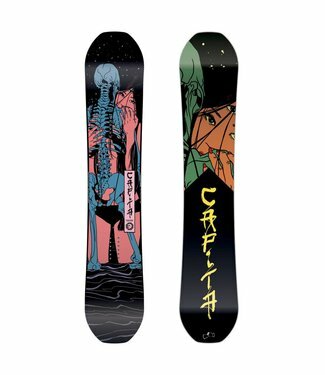 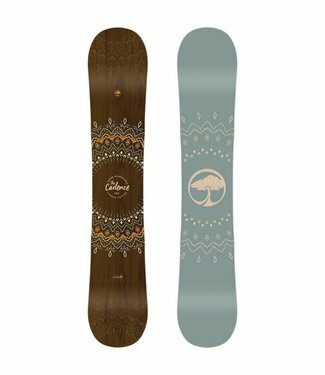 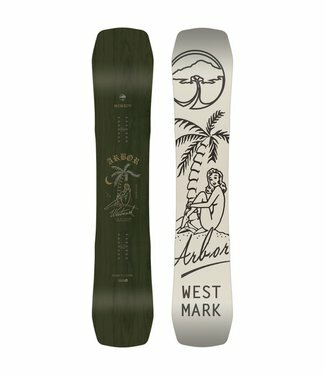 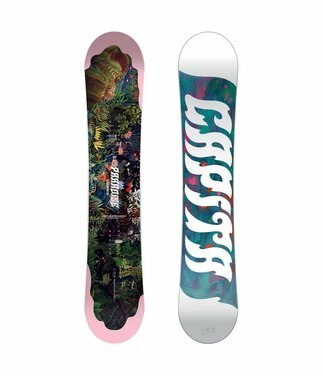 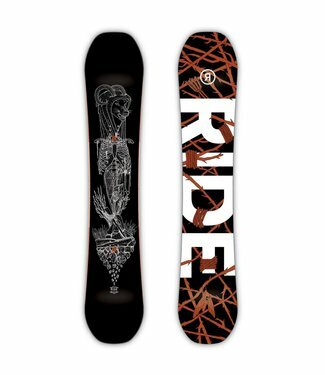 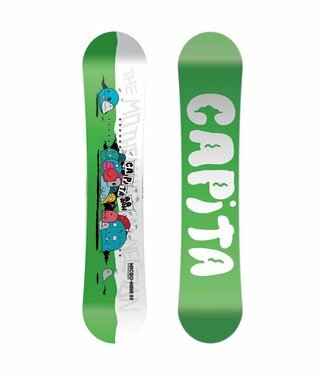 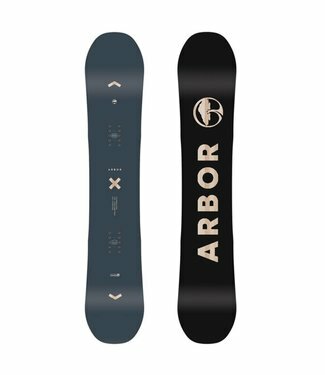 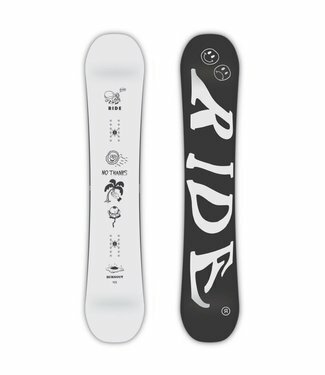 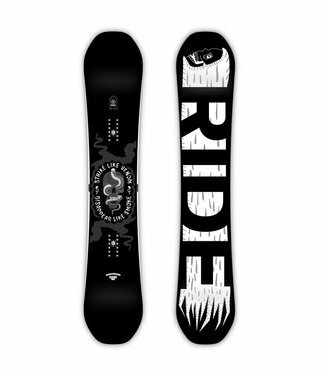 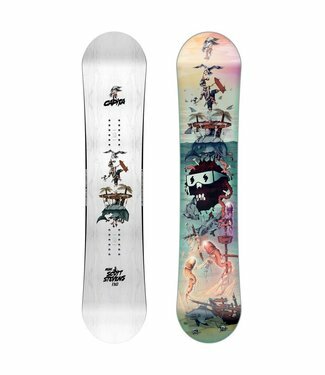 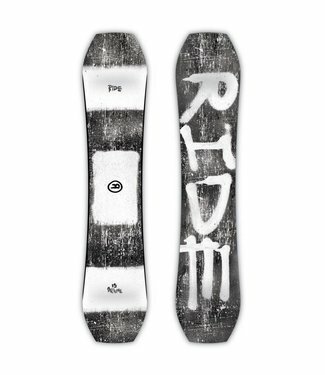 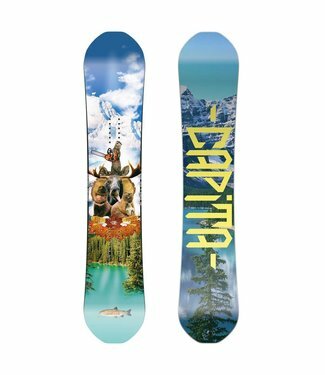 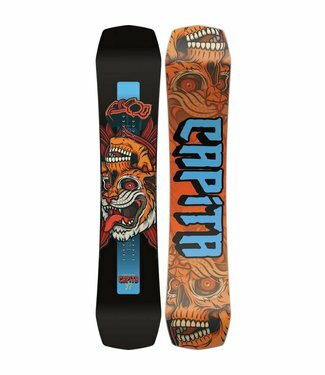 This popular resort rippin' weapon gets a makeover this year.. 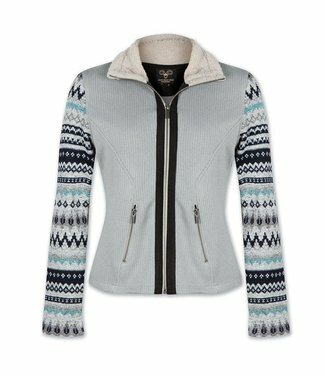 This perfectly balanced women's version of the Outerspace Li..